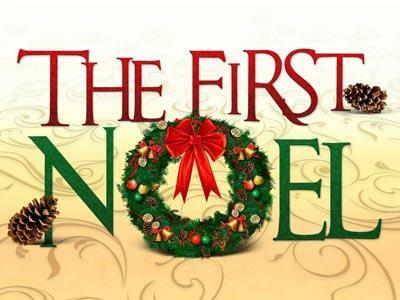 A convenient set of PowerPoints including the editable lyrics to the popular carol, "The First Noel." 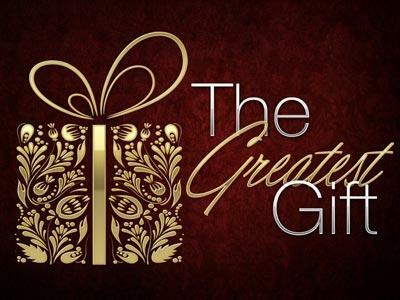 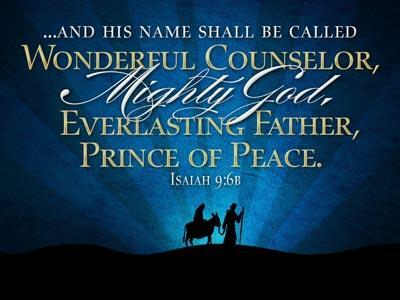 Many gifts are given during the holiday season, but Christ is the greatest gift of all. 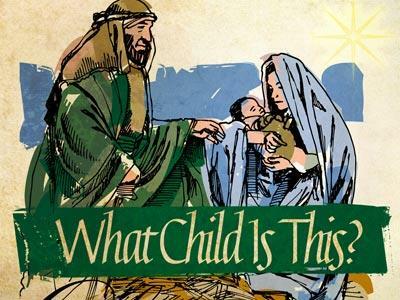 A unique title with a traditional feel for your Christmas sermon.